When it comes to a celebration that will set the tone for the rest of your life together, a truly extraordinary Dana Point wedding venue makes all the difference. We invite you and your guests to gather at a destination American author Henry Dana called "the most romantic spot on the California coast." 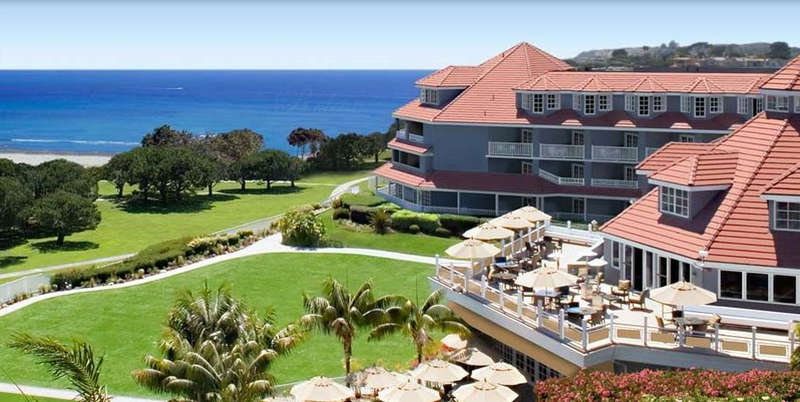 Plan your wedding at the Laguna Cliffs Marriott Resort & Spa. With our casually sophisticated style, spectacular sunsets, and uninterrupted views of the Pacific Ocean, we specialize in signature celebrations for everything from intimate family affairs to grand ballroom galas for up to 600 guests.